Fort IncogNEATO! is the super secret treehouse hideout of an imaginative young boy named Colby. This is where is adventures begin every day after school. An exercise in character development and storytelling through an environment, rendered in Maya with Mental Ray. 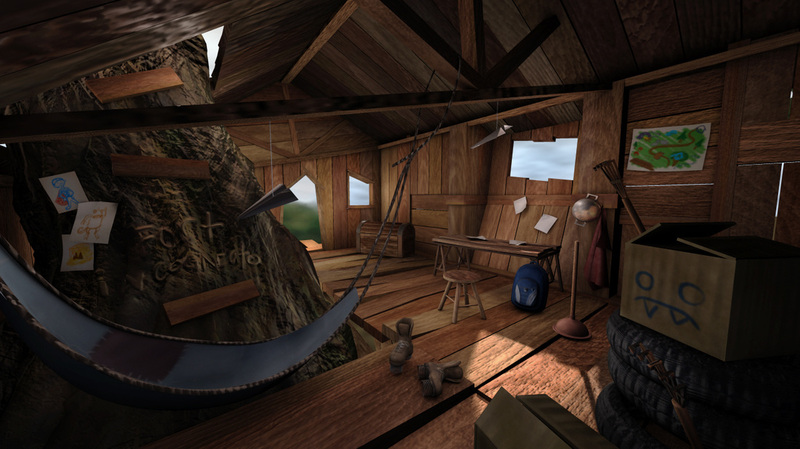 A movie render showing off the different areas of the treehouse, interior and exterior.